Masoud Aquil (24) is a Kurd and he used to work in Syria as a video journalist for a Kurdish broadcaster. In December 2014 he and a colleague were caught by an ISIS patrol in Syria and taken off to ‘the Islamic State’. Masoud spent 280 days in tiny, underground cells with no light. He was severely tortured, threatened with death and had to cope with several of his cellmates being executed. After eight months he was unexpectedly freed in an exchange of prisoners. 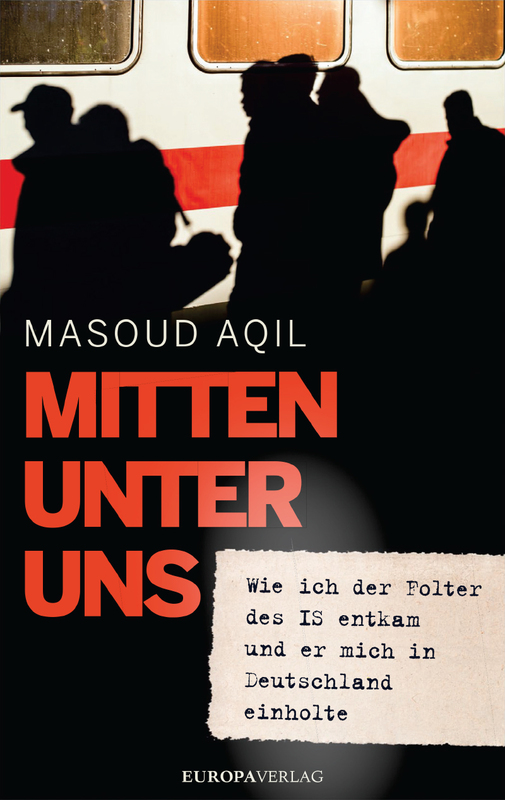 The terrorists told him in no uncertain terms that they’d keep a permanent eye on him in Syria, so he fled to Germany where he thought he’d be safe. When he realised that ISIS had used the wave of refugees in 2015 to smuggle terrorists into Europe, he started gathering information. He traced his tormentors: his former prison guards as well as ISIS spies and soldiers. With what he unearthed he helps the German security services find ISIS sleepers who’d entered Europe under the cover of the refugee crisis. 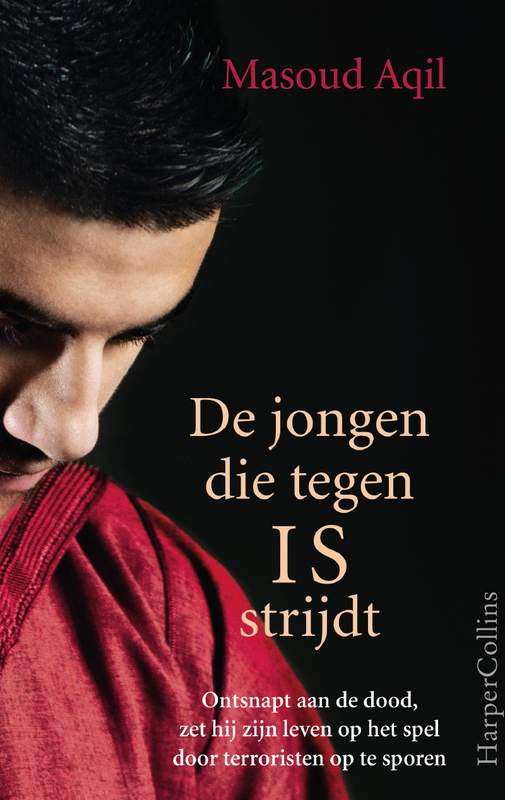 In his eagerly awaited book, the Kurdish journalist speaks about his martyrdom during the IS imprisonment, the flight to Germany and why he is doing everything he can to track down IS terrorists in Europe.